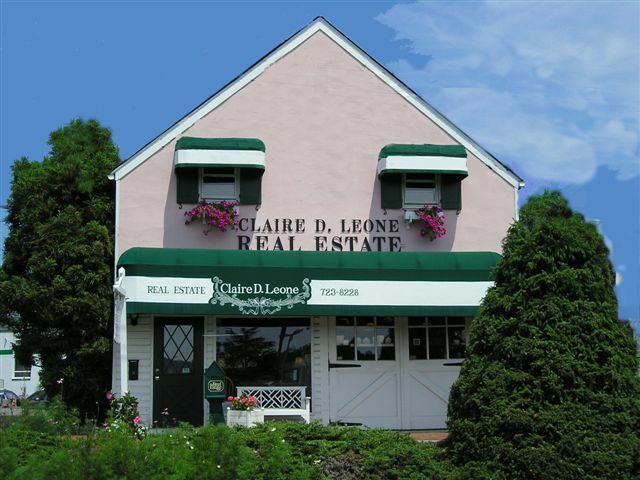 Jeannie Calderon is a full time professional REALTOR� proudly associated with Claire D. Leone Real Estate in Westchester County, NY. Jeannie is a life long resident of Westchester County and enjoys living and working in this area. Jeannie attended Westchester Community College, Iona College and School of Visual Arts. Jeannie has an extensive background in Marketing, fundraising as well as a vast knowledge of technology. Jeannie has worked in local soup kitchens and participated in various community fundraisers. Her honesty, integrity and dedication to others is an attribute that enhance her ability to serve others in the community. Jeannie is a member of the Hudson Valley Gateway Association of Realtors and National Association of Realtors. One of the most important things you will do in your lifetime is have a family and provide for them. The most important purchase you will ever make is your home. This is where Jeannie comes in let her help you for fill this dream to the best of my capabilities. Jeannie understands how important it is to feel that you are making the right choice for you and your family. She will take the time to help you cultivate your dreams from the beginning to the end. Jeannie will treat you with the same respect and dedication she would expect for herself. This includes educating you about your investment, the good and the bad of the various houses we will look at together. Everyone should be afforded the chance to fulfill their dreams Let Jeannie help make your dreams come true! !